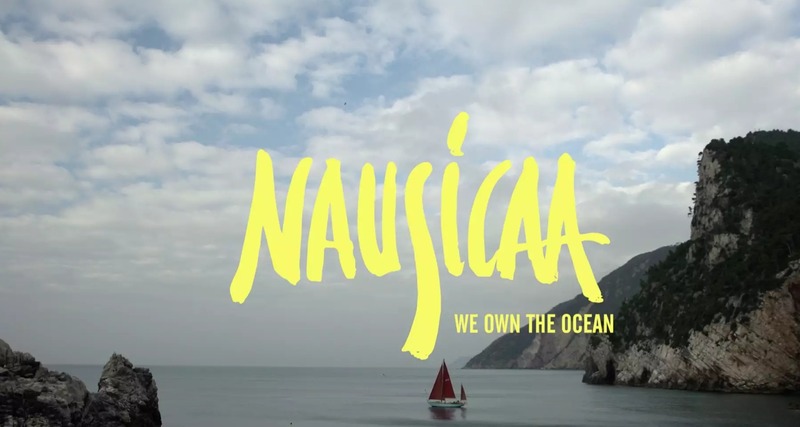 Nausicaa is traditional British Yawl from the ‘60, after living her youthness under the command of British gentleman on the shores of Scotland migrates South under the command of the Tuscan young sailor, musician and surfer Giovanni Briganti together with surfer Alessandro Ponzanelli. Maona is a Venetian ‘70s Ketch resistant and with a classic design under the command of a Sardinian surfer Seba Concas together with the artist and surfer Natalia Resmini. The boats are traveling the Mediterranean Sea following Ulisse’s journey with quite a number of Californian and Italian surfers, sailors, free divers and some musicians. They are on a journey in search of adventures and unexplored shores, empty waves in the Mediterranean most secluded places living with almost zero carbon footprint. This is a surf-film about the Mediterranean Sea, the cradle of civilization and a reflection on living a simple lifestyle in contact with nature.